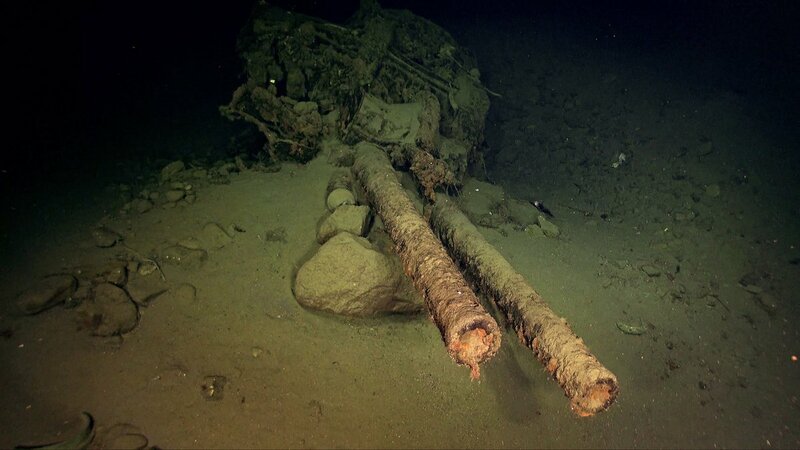 A wide-ranging shipwreck survey funded by Microsoft co-founder Paul Allen is continuing after his death, and the latest discovery focuses on the Japanese battleship Hiei, which sank in the South Pacific during the Battle of Guadalcanal in 1942. Japanese researchers picked up the sonar signature of the wreck off the Solomon Islands a year ago, sparking a voyage by the Research Vessel (R/V) Petrel to check out the site and get the first on-the-scene underwater views. This entry was posted in GeekWire and tagged History, Military, Oceans, Paul Allen, Science. Bookmark the permalink.